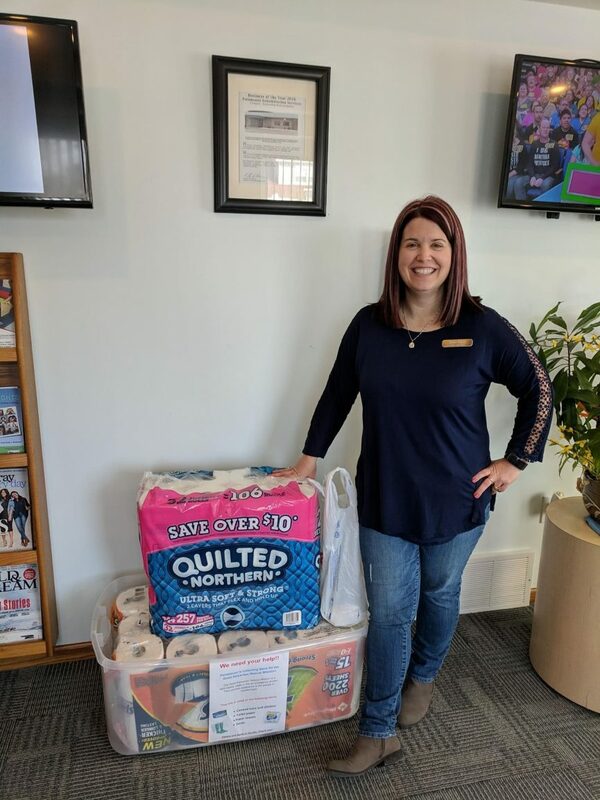 Paramount Rehabilitation Services collected paper towels in our waiting room this month for The Good Samaritan Rescue Mission in Bay City. Thank you everyone for your donations! This month we will be collecting paper towels, body wash, underwear, and 100% Vitamin C Juice. Items can be dropped in the bin in the waiting room at 2535 22nd Street Bay City, MI 48708.